North Korea said it will reopen a cross-border communication channel with South Korea, according to officials in Seoul, in a sign of easing animosity between the rival countries. North Korea announced Wednesday that it will reopen a cross-border communication channel with South Korea, officials in Seoul said, another sign of easing animosity between the rivals after a year that saw the North conduct nuclear bomb and missile tests and both the Koreas and Washington issue threats of war. 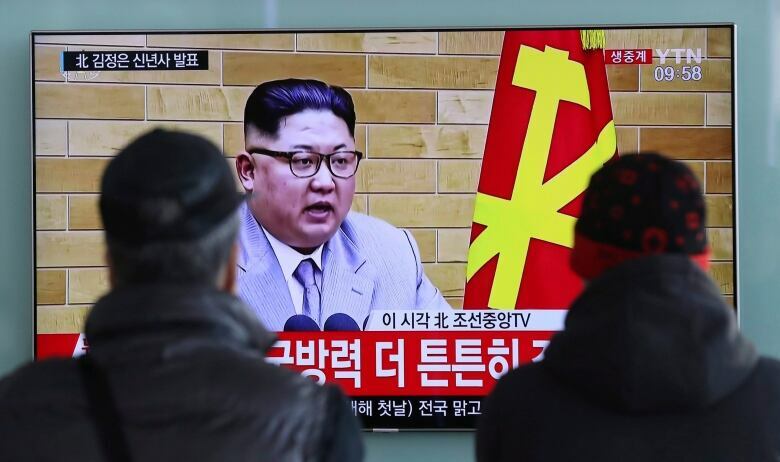 The announcement, which came on a North Korean state radio address monitored by Seoul, follows a South Korean offer on Tuesday of high-level talks with North Korea to find ways to co-operate on next month's Winter Olympics in the South. North Korean leader Kim Jong-un on Monday suggested that the North might send a delegation to the Pyeongchang Games. Although the development is a positive sign that the Koreas are working toward improved ties, there's no guarantee that tensions will ease. There have been repeated attempts in recent years by the rivals to talk, and even when they do meet, the efforts often end in recriminations or stalemate. North Korea didn't say whether it would accept the South Korean offer for talks. The development also came amid a war of words between Kim and U.S. President Donald Trump about each countries' nuclear arsenals. 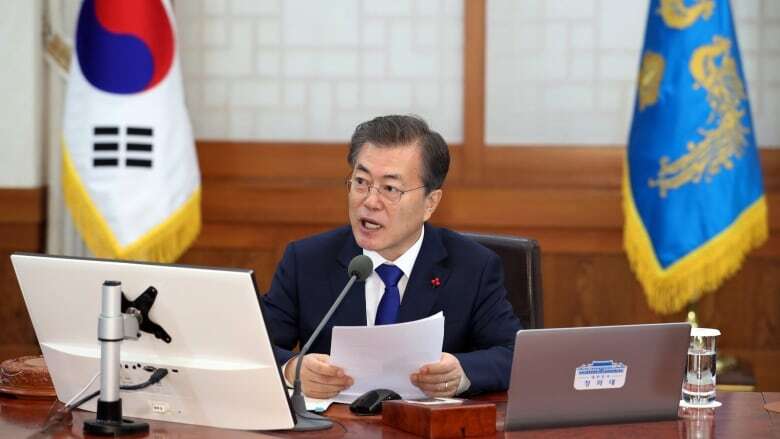 The South Korean Unification Ministry, which monitors North Korea's state media, said the North planned to restore the communication channel at the border village of Panmunjom later Wednesday. Ri Son-gwon, chairman of the Committee for the Peaceful Reunification, made the announcement on Kim Jong-un's behalf, according Seoul's Unification Ministry. Ri said North Korea will try to engage with South Korea in a "sincere and careful" manner by "upholding the will of the supreme leader," in a reference to Kim, the ministry said.